TMZ reported that Williams failed a field sobriety test and was booked into Harris County Jail, where he agreed to do a blood test. 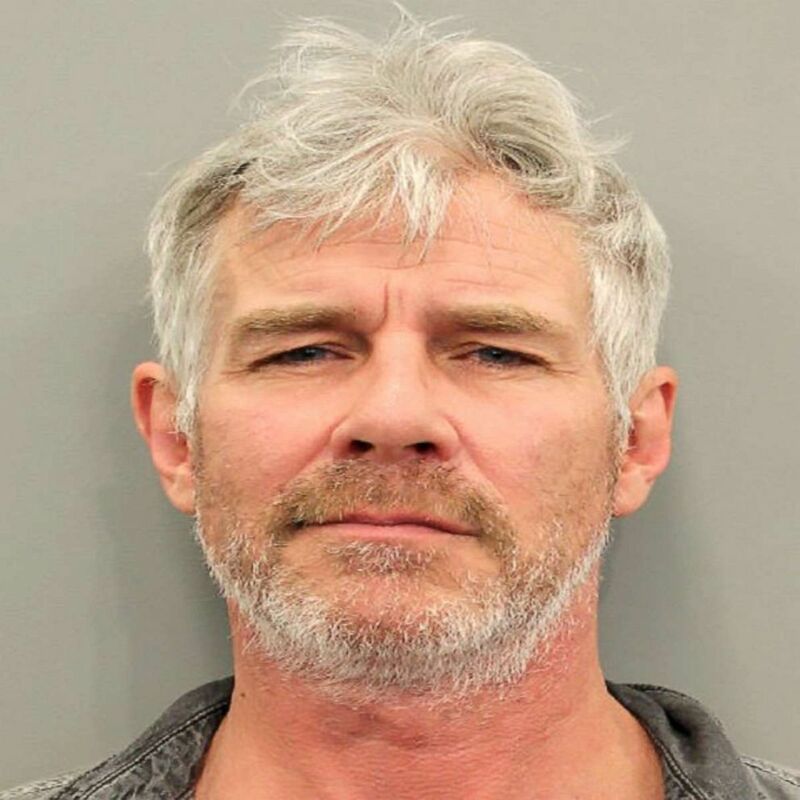 "Trivago", has been arrested in his hometown of Houston and charged with driving while intoxicated, according to the Houston Chronicle. He is scheduled to appear in court on April 17. Williams has been the face of Trivago, a German-based, company, since 2014. The Houston actor, 52, has had roles in a number of films and TV shows in both the US and Germany but is most recognizable as the pitchman for Trivago. Williams has appeared in films "Valkyrie", "Ninja Assassin", "Labyrinth of Lies" and others.